The 2018 Emmy Awards are upon us, and with them comes hours of red carpet coverage featuring celebrities arriving, giving interviews, and, lately, talking about holding powerful people in Hollywood accountable for their actions. 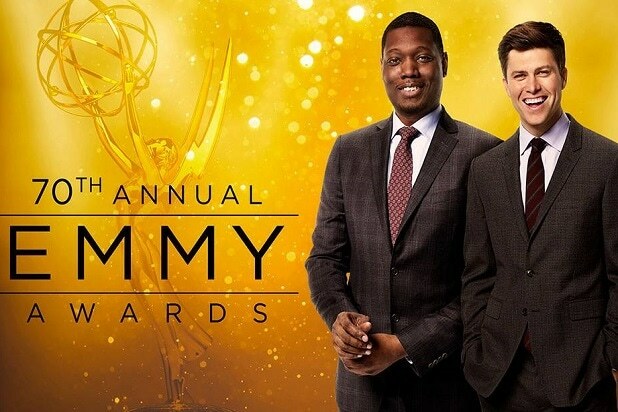 This year’s Emmys will take place at Los Angeles’ Microsoft Theater starting at 5 p.m. Pacific/8 p.m. Eastern, hosted by “SNL” Weekend Update hosts Michael Che and Colin Jost. 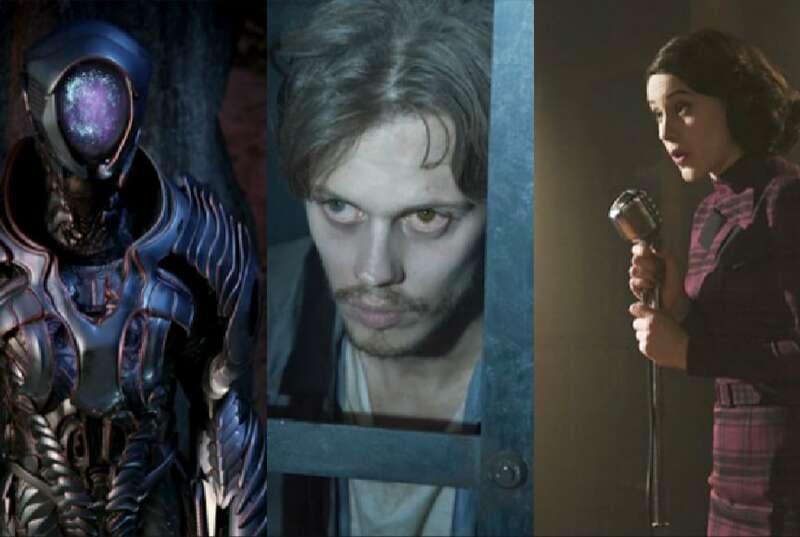 Depending on what you want to watch, red carpet coverage starts as early as 3 p.m. Pacific/6 p.m. Eastern, and is available in a few different flavors. The main E! News coverage, “E!’s Live From the Red Carpet: The 2018 Emmy awards,” is available on its cable channel and the features hosts Giuliana Rancic and Jason Kennedy again doing celebrity interviews on the ground. Don’t expect to see Ryan Seacrest, though — for the third year running, he won’t be a part of the E! Emmys coverage. You can’t catch “Live from the Red Carpet” online unless you’re a cable subscriber and use the E! app, but there is a live stream show being broadcast online for cord-cutters who don’t have subscriptions. You’ll find “E! Stream the Red Carpet” coverage starting at 3 p.m. Pacific/6 p.m. Eastern on the E! Twitter account (@enews) and its Facebook page, as well as on Snapchat (@e_news). That coverage will be hosted by co-host of “The Real” Jeannie Mai, celebrity stylist Brad Goreski, and E! correspondent Kristin Dos Santos. There is also red carpet coverage from People Magazine available online. You’ll find its livestream at People.com, as well as on its Twitter feed, @People. For a take on the red carpet that’s not quite so expansive (or so long), check out the half-hour version of E! red carpet coverage airing on NBC ahead of the start of the Emmys. You can tune into that version of the show at 4:30 p.m. Pacific/7:30 p.m. Eastern. If you need your red carpet fix even earlier, there’s another E! option at 1:30 p.m. Pacific/4:30 p.m. Eastern. That’s when “Countdown to the Red Carpet: The 2018 Emmy Awards” starts on E!’s cable channel, with hosts Goreski, Mai and Dos Santos. They’ll be joined by “Very Cavallari” star Kristin Cavallari, Erin Lim of “The Rundown” and TV personality Nina Parker.